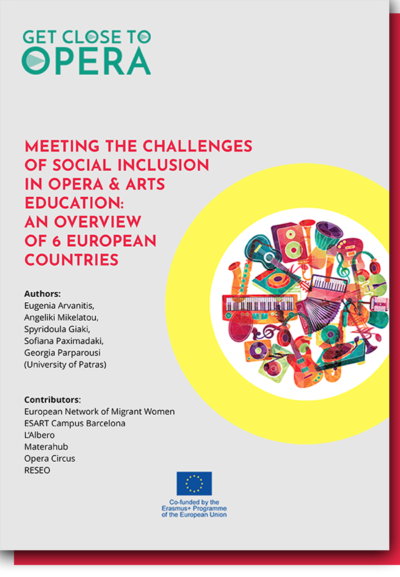 Get Close to Opera is going to run a training week in February 2019 about Opera through #multipleintelligences #womenrights #disabilities and #immigrantinclusion. Today, ESART (Spain), that is developing two modules for the GCTO Training Eeek, introduces us the idea of the “value of journey” of the psychologist Bruce Tuckman. If you are interested in this training module, participate in the #GCTO Training Week! A reflective evaluation tool for teams. As every dedicated traveller learns, the really interesting and valuable part of getting somewhere is very often the journey itself as opposed to arriving at the actual destination. Those “along the way” experiences come together to inform future travel decisions. In 1965, psychologist Bruce Tuckman seized upon this basic idea of the “value of the journey” to apply to and examine how teams work and how the information gathered as they worked towards a goal could be structured, reflected upon, recycled and employed to improve effectiveness in future team efforts and team leadership. In an article Tuckman wrote titled “Developmental Sequence in Small Groups” (Tuckman, 1965) he outlined a theory that examined what he considered to be the four phases that many teams experienced as they followed their journey to defined endpoint. He denominated those four phases as: Forming, storming, forming and performing. A subsequently added fifth phase , adjourning, recognises that some teams may only enjoy one or few journeys together and will not be recycling the acquired knowledge or camaraderie within the same team. This is increasingly common as project-centred work that brings together defined skills for a specific project or projects is more prevalent. This is the “get to know each other” phase where individual team members settle into their place in the group and evaluate their profile as it compares to that of others including strengths, weaknesses, leadership ability, unique skills and an assessment of where they fit into the group dynamic and hierarchy. This is a phase that can take some time to come together and may require strong facilitation skills to bring the group purpose into focus. As team members become more confident with their place in the group they, consequently, become more secure in their capability to act and challenge the boundaries established during the Forming stage. In this process with individual group members flexing their muscles conflicts can easily emerge. This often coincides with early-stage project development activities where roles and relationships may not have been clearly articulated or goals and their value are not yet totally defined and embraced by the team. The resulting turbulence could occur between team members or, as a challenge to authority, between members and team leadership. This is the part of the journey where the captain (project leader) announces that the turbulence has subsided and you can unbuckle your seat belt and enjoy some smoother flying. Conflicts generated during the Storming phase have worked themselves out, team relationships are stronger and even more cordial and alignment with team goals has come into general focus bringing with it tangible progress toward achieving the goals. This phase may make a positive contribution towards validating the merits of the project leadership. This is the project delivery phase where the successful work of the previous phases, having created the requisite organisational foundation, structures and processes, is brought to fruition through efficient and effective team working. The cohesiveness of the team has made it ready for new work, new members and, if leadership is confident and inspired, individual growth through delegation and development. Teams will very likely have a finite lifetime lasting anywhere from one project to on-going collaboration over many years. Adjourning recognises that fact that, as the song goes, “Breaking Up is Hard to Do” and members and leaders who value stability and predictability may need to develop individual abilities to help them facilitate transition from and to other teams. The Tuckman theory has proven value as a reflective and team building tool in a range of settings where projects and the associated teamwork are the basis of goal implementation. Reflection (team and individual) leads to Action Plans which lead to improvement of team working. Application of the Tuckman theory could take place in industry, education, social work or the performing arts, among other areas. It has been of demonstrated value at a number of levels to team members, teams and team leaders who need a structured methodology to frame their reflective processes. 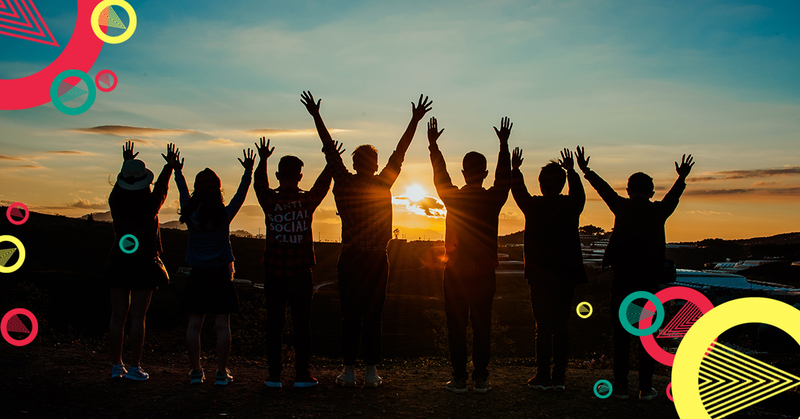 It is a methodology that provides a useful complement to other reflective tools such as: SWOT, Meyers Briggs, Belbin Team Roles, Kolb Learning Styles and others.